This gigantic beast of a canine is a hybrid between the Rottweiler and Great Dane. As you would probably expect, it is massive! The Dane’s enormous frame combined with the Rottweiler’s intimidating appearance makes this mix a go-to choice for those looking for guard dogs. But many big dog lovers also enjoy keeping them as companions. However, there is more to this canine than might and grit. Just like every dog, they have their own personality, health problems, and training requirements. To help you make an informed decision on whether or not this dog is right for you, we’ll cover everything you need to know about this giant breed. Where Does the Great Dane Rottweiler Mix Come From? There isn’t a great deal known about the origins of the Great Dane Rottweiler mix. 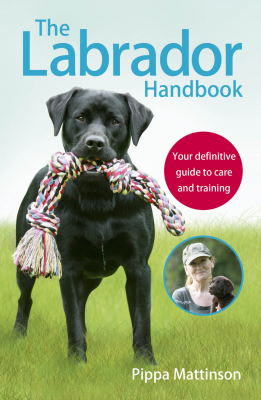 But there’s lots of information on the parent breeds! So let’s take a look at them one at a time. The Great Dane has been around for a very long time. Depictions of large dogs appear in Babylonia as early as 3000 B.C.E. However, these early proto-Great Danes were likely very different from the modern breed we have today. Our modern Great Danes are likely descended from English Mastiffs and Irish Wolfhounds. They were very popular with both English and German nobility due to their giant stature. On top of being status symbols, these dogs were also used for hunting bear, boars, and deer. Some Great Danes were even used as guard dogs to protect the nobility from assassinations. There has been a lot of controversies surrounding the Great Danes’ name. Initially, this dog was known as the boarhound. However, in the 19th century, German breeders tried to change the name to the German Mastiff because they believed the dog should not be marketed as a hunting dog. This led to the breed being known by two separate names. During the naming confusion, the French began calling this dog the Great Dane after the name appeared in a popular science book. After a while, that name stuck. The Rottweiler is a herding dog that likely dates back to the Roman Empire. An ancient version of this breed became popular with the Romans during their conquest of Europe. They used the Rottweiler to herd and guard cattle as they traveled. Butchers later began using the herding dogs around their shop, where they also doubled as guard dogs. During the World Wars, the Rottweiler grew in popularity and began to be used as a police dog. The Rottweiler today is still extremely popular and common as a working dog and companion dog. We’ve written more about their history here. The Rottweiler Great Dane is a mix of these two large but very different canines. There is some controversy surrounding the breeding of mixed breeds. Many opponents of hybrids claim that these dogs are unpredictable and poor family dogs. However, there are many benefits to owning a hybrid. One of the most significant benefits is their improved health, thanks to a phenomenon known as hybrid vigor. Many celebrities own Rottweilers, including Bruno Mars, Hayden Panettiere, Leonardo DiCaprio, and Will Smith. The Rottweiler Great Dane cross as affectionately known as the Weiler Dane. This mixed breed is usually big. Exactly how large, however, varies. They can weigh anywhere from 145 – 165 pounds, and they can stand anywhere from 32 – 33 inches. It is safe to say that these dogs are huge. 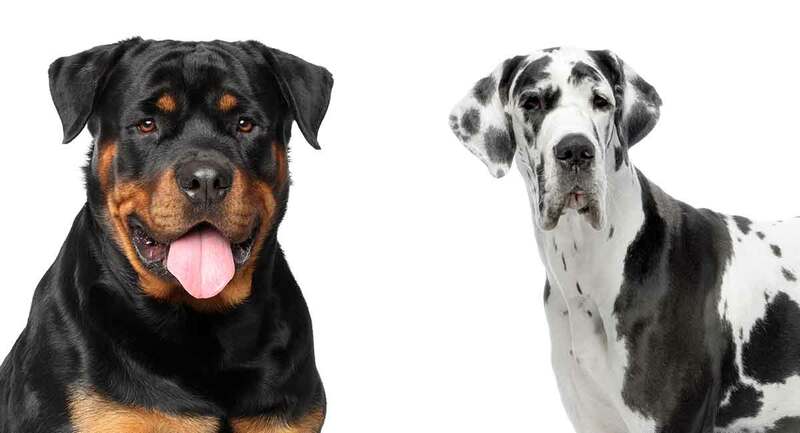 These mixed breeds often inherit the muscle and mass from their Rottweiler parent. When combined with the sheer height of the Great Dane, this produces a very intimidating canine. Of course, some of these hybrids will be larger and more intimidating than others. It depends on what traits they inherit from their parents. They usually have shorter, dense hair. Many of these hybrids will have coloring and markings like their Rottweiler parent. But it is also possible for them to inherit the coloring of a Great Dane. Like many dogs, the Rottweiler can be aggressive. But they are not as aggressive as many people believe. Studies show that Rottweilers match Huskies, Labs, and several other dogs in controlled tests of aggression. Rottweilers are fiercely loyal and will stay close to their owner, following them from room to room. In addition to loyalty, these dogs are territorial, especially with other dogs. They make fantastic guard dogs. Bred for herding, the Rottweiler will commonly attempt to herd children and back them into a corner. While the Great Dane is a massive dog, they are incredibly gentle and affectionate. Because of this, they are great with children. Great Danes are intelligent and eager to please. They can be trained quickly. They are affectionate, so will attempt to be a lap dog, despite their enormous size. These dogs have average trainability. They are not particularly intelligent but aren’t particularly slow either. 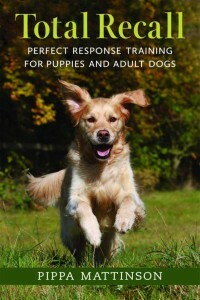 They should be able to pick up on most basic commands and can even learn some advanced ones. But they can go through stubborn phases. It is essential to begin training them early and often to ensure that they will listen to you when you need them to. Because these dogs are so large, training is extremely important. You should take particular care to train them to listen before they become too large. Potty and crate training should begin early. These dogs should pick up on it easily and quickly as long as they aren’t too stubborn. You should also teach them how to walk on a leash correctly while they are still young. The last thing you want is for a 140-pound dog not to listen to you while you’re walking. While these dogs are not particularly aggressive, socialization is still important. They should be introduced to a variety of different people and animals starting at a young age. These dogs have medium exercise needs. They do need daily exercise outside. But they are also happy to lounge around inside and be lazy. Despite these dogs being hybrids, they do suffer from quite a few health problems. These dogs are somewhat prone to hip and elbow dysplasia. This disorder is characterized by an abnormal formation of the joints. Incorrect formation can cause pain and mobility problems. This disorder is common in larger dogs. It is genetic, though environmental factors do play a role as well. It is vital that this mix’s parents are tested for the disease before breeding. 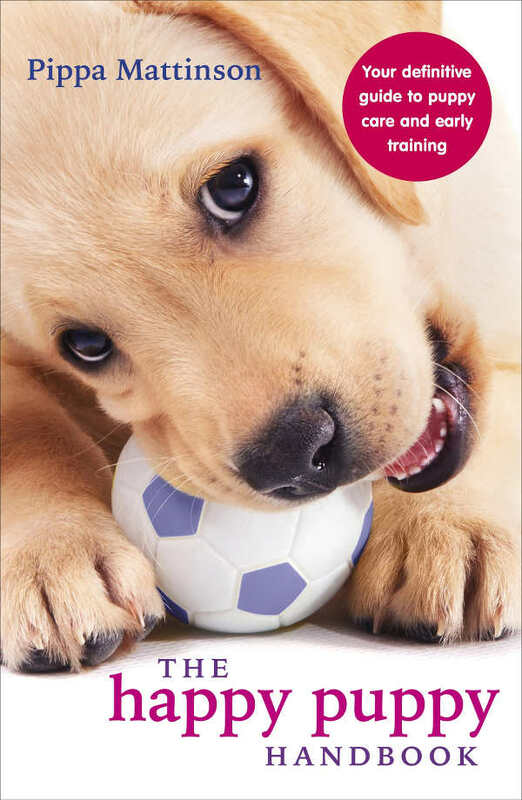 Testing will help ensure that they do not pass on a predisposition to their puppies. These dogs are also prone to gastric dilation, otherwise known as bloat. If these animals eat too much too quickly, they are at risk of building up food and gases in their stomach. This can cut off circulation, rupture the stomach wall, and prevent breathing. Take special care to ensure that these dogs do not overeat. Overeating is linked with bloat, which can be life-threatening. Wobbler’s syndrome is also common. This disease is a neurological condition that affects a dog’s upper spine. Most larger breeds are prone to this disorder. Great Danes are also prone to hypothyroidism and myocardial failure, which their puppies can inherit. Finally, canine life expectancy is inversely linked to size – the giant Great Dane rarely lives much longer than 10 years. If your Weiler Dane reaches Great Dane proportions, their lifespan might also be compromised. Great Danes do not live for very long. So it is doubtful that this mixed breed will either. The average lifespan is around 7-10 years. These dogs do not require much grooming. A good brush now and then is usually all that is necessary. Do Great Dane Rottweiler Mixes Make Good Family Dogs? Because this is a mix, it can inherit traits from either parent. This dog will make a good family pet, as Rottweilers are loyal, and Great Danes are gentle and kind. However, take caution, as they are a towering animal. Their size, combined with the potential aggression of the Rottweiler, can lead to trouble. They can also accidentally injure people due to their large size. A small dog jumping on you isn’t a big deal. But a 140-pound dog jumping on you is an entirely different story. If you happen to find one of these dogs at the shelter, you should keep a few things in mind. Firstly, these dogs can be huge. If you have a small car, this can be a problem. Think ahead and make accommodations to get this dog home. You should also make accommodations at your home. You likely do not want this dog sleeping in bed with you. Plan on giving this dog a decent amount of time to warm up to you. They aren’t particularly reserved around strangers, but will still need at least some time to get to know you. Finding breeders for mixed breeds is a difficult task these days. However, the popularity of mixed breeds is on the rise. When you do find a breeder, you should make sure they do proper health testing. Ask about the health of the parents and grandparents of the puppy if possible. You should also meet at least one of the puppy’s parents and see where the puppies are raised. It is essential to stay away from puppy mills and pet stores. Puppy mills are known for their unethical standards, and pet stores are likely to get their puppies through a mill. 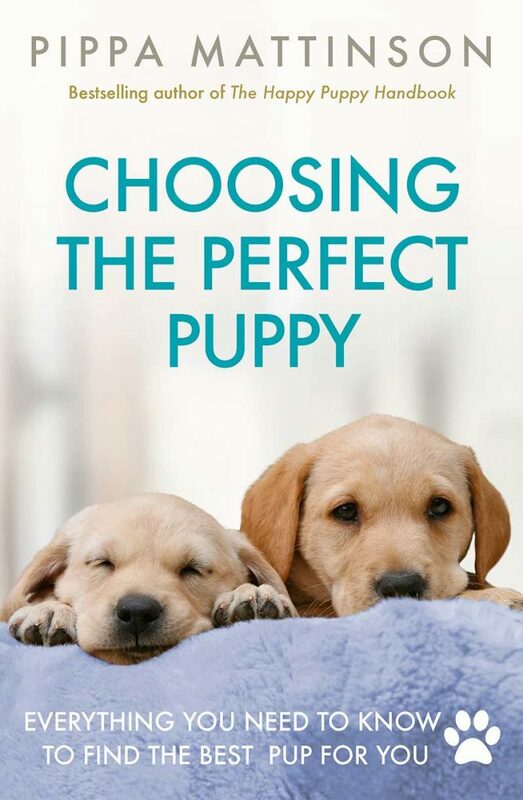 Our puppy search guide may be able to help you find one! With a decently high intelligence, this dog will be reasonably easy to train. However, the sooner you start, the better. Socialization from a young age will help prevent any doggie disasters from happening. The Great Dane Rottweiler can reach an enormous size and has moderate exercise requirements. So ample space for your dog to grow and play in will be crucial for healthy development. It can be difficult to find beds and toys for these dogs because they are so large! You will likely need to order products off the internet, as general pet stores probably won’t have the size that you need. Plan ahead and order what you need before adopting your puppy. We recommend our article on puppy food for Great Danes. Because these dogs have very sensitive stomachs, it is imperative to feed them correctly. Let’s sum up everything we’ve covered so far. This dog can grow to be extremely large. Their enormity means that they take up quite a bit of room – they are not dogs built for apartment living! They can also be quite stubborn, which can affect their trainability. Great Danes, like many giant dogs have short lifespans – your Weiler Dane may potentially live only 7.5 years. However, they are usually very gentle and well-mannered. They can make excellent family pets to the correct family. There are a few rescues which might have this breed. If you know a superb Great Dane or Rottweiler shelter in the US, UK or Australia, please tell us about them in the comments box! Is a Great Dane Rottweiler Mix Right for Me? This dog can make a great pet if you have the space and time to train them. Ultimately, the yes or no is up to you! Narojek, Tadeusz. “Canine Elbow Dysplasia in Different Breeds.” Warsaw University of Life Sciences. 2007. “Gastric Dilation-Volvulus.” American College of Veterinary Surgeons. Philips, Dianne. “Hypothyroidism and Myocardial Failure in Two Great Danes.” Journal of the American Hospital Association. 2003.